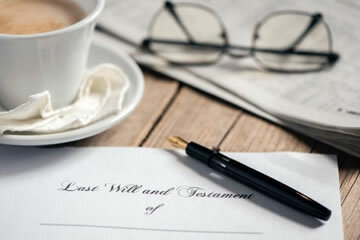 A will is arguably one of the most important legal documents that you may ever create. 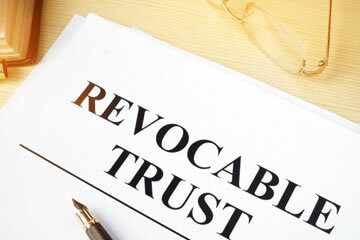 It provides guidance for grieving relatives when they are at their most vulnerable and ensures that your hard-earned assets pass on according to your wishes. 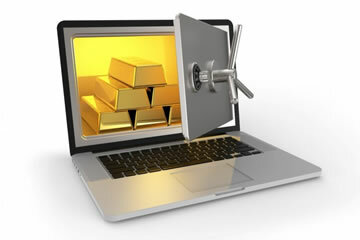 A company’s digital assets can be just as valuable as its physical property. Make sure you’re protecting these assets with the same level of care and attention. Companies now face new challenges and liabilities with the rise of everything digital, from data security to changing privacy regulations to employees posting information on social media. Real estate closings can sometimes have a “cloud” hanging over them. 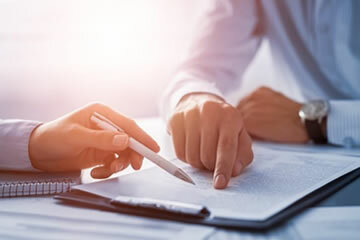 Those clouds are legal parlance for outstanding defects in the title which are unsettled – and they are bad news for the current seller and buyer, since the real estate deal can’t be closed until the outstanding matter is resolved. 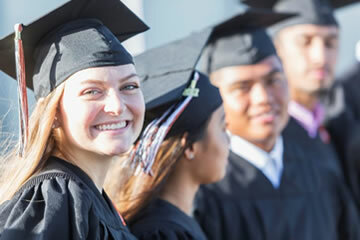 Turning 18 is a big step for both the young adult and their parents. No longer a minor in the eyes of the government, certain privacy and independence laws now apply to them. You may think they’re still too young to worry about estate planning but think again. 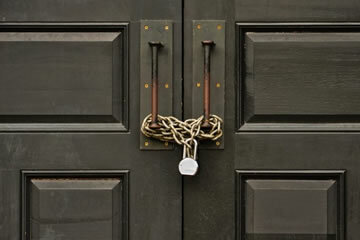 Is Your Florida LLC Safe from Lawsuits? 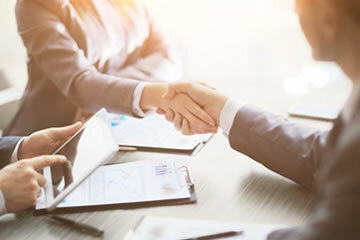 Small business owners find an overwhelming benefit from creating an LLC in Florida: limiting liability for themselves as individuals against outside entities such as clients and customers, as well as vendors and even employees. But does setting up an LLC, a fairly simple process in the state, automatically mean you’re safe from lawsuits? Unfortunately, not entirely. There’s a common phrase in legal circles: ignorantia juris non excusat – ignorance of the law excuses no one. In other words, not knowing about a law isn’t a good reason to violate it. The same principle holds true when you’re signing a contract. 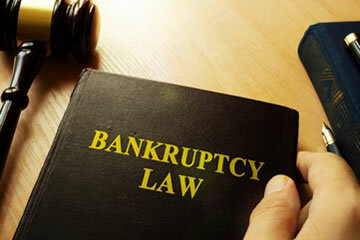 Declaring business bankruptcy can be an overwhelming and stressful experience – not to mention all the worry you may have for the damage it can do to your reputation or the remainder of the company’s. When considering taking this big step for your business, there are important things to do, but also many important things not to do. 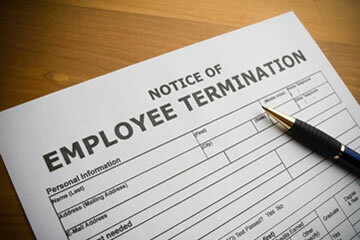 A risk of being a landlord of the commercial or residential property is the threat of lawsuits. 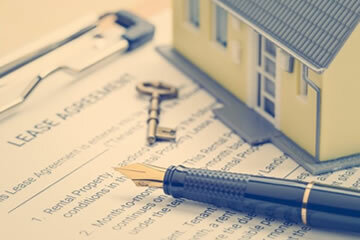 An injured guest or tenant, a lease dispute, or a claim that you violated your tenant’s rights according to Florida law can wind up in the courtroom and threaten the assets of your estate.